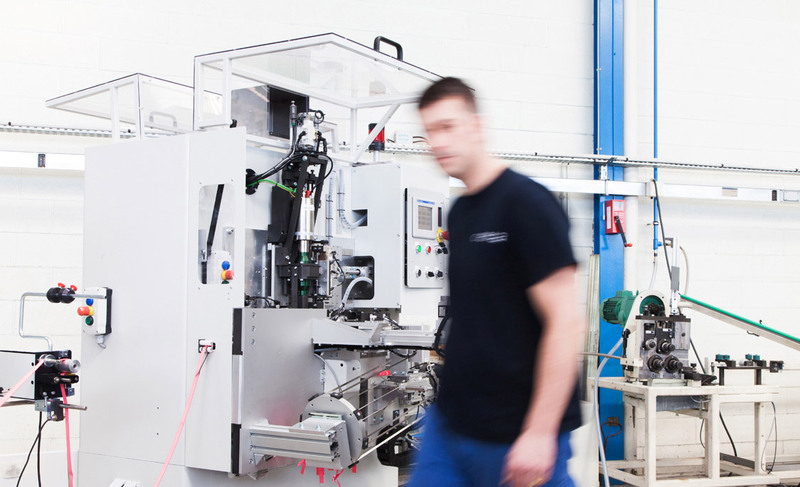 – Years of experience in the manufacturing of machines and ultrasonic integration. – A recognized know-how in finding innovative solutions to answer your needs. – Modules developed and tested all over the years that will be the basis of any customized machine manufacturing. 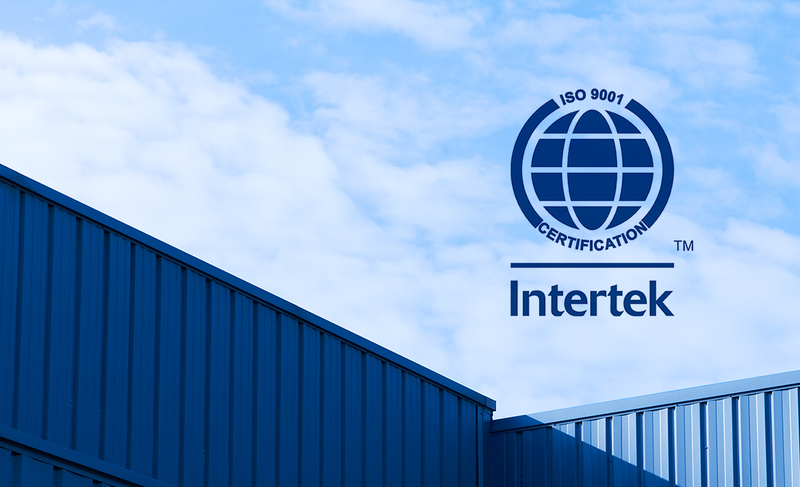 We got the ISO 9001 certification on October 23rd, 2001. Our will is to answer the requirements of ongoing changes on our different markets. Our quality policy is in constant adaptation. Together we will progress and take up the future challenges. Under the responsability of the project management a team will design, and give birth to your project. 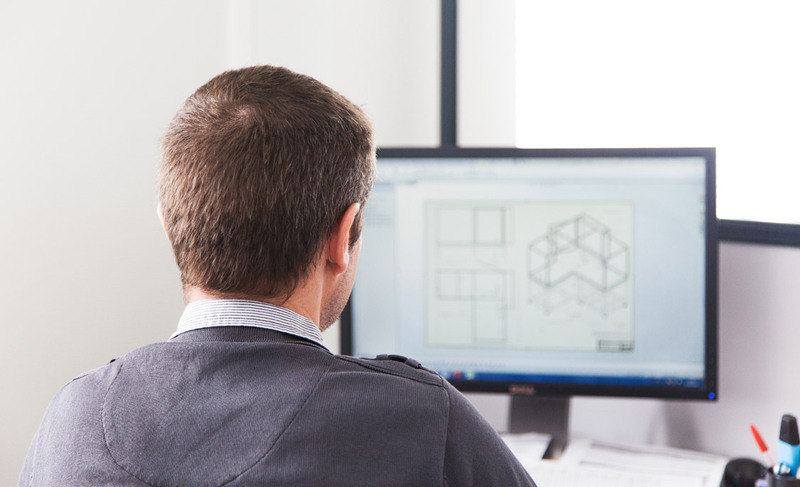 Our technicians, experts in mechanics, programming, vision are at the heart of your project. 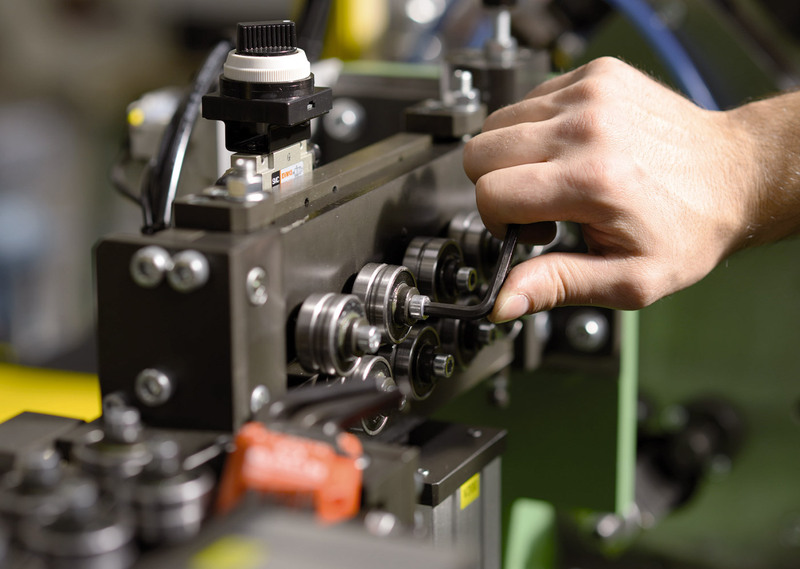 Our specialists in mechanical assembly are integrated to the project when designing starts. They will animate your machine, test it and validate it before your final commissioning. Today, project management is the basis of the company day to day life, either to answer a customer request or any internal need. This gives us more efficiency and reactivity. Each project has a project leader, and will go through different steps: Design review, automation, programming, purchasing, assembling, cabling, commissioning, dispatching. The project manager is involved on a daily basis, to make sure that all along your demands will be met. Through our training session we make sure your technicians, electricians, programmers, operators… can handle the machine in perfect conditions. We have been referenced in the DATADOCK database since 2017. The cost of our training sessions can be covered by the accredited organization in charge of collecting your training fund (OPCA). 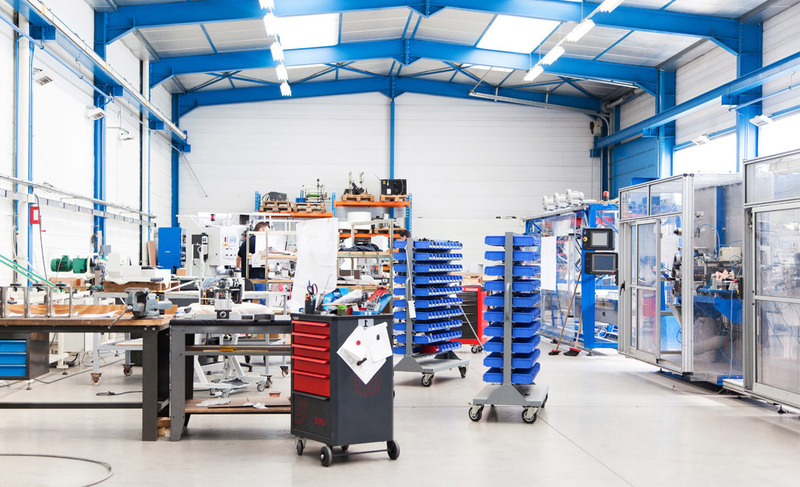 Our After-sale service is at your service to answer any question: installation, training, spare parts, trouble shooting, technical visits, maintenance… Upon your request a remote control unit can be installed, in your machine under specific conditions.